When analyzing the overwhelming problem of obesity in America, blame tends to be focused on diet, lack of exercise, and genetics. However, one key factor is repeatedly overlooked: sleep. 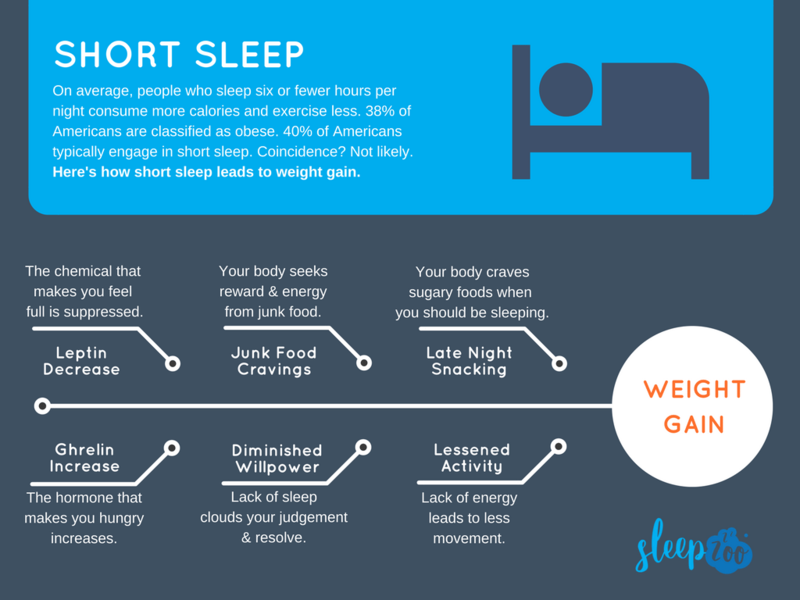 As weight gain and obesity have increased over the last several decades, the number of Americans experiencing “short sleep,” fewer than six hours a night, has increased as well in a frighteningly similar fashion. 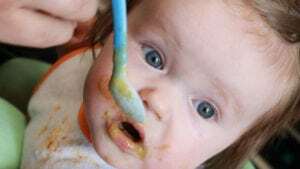 In a recent interview, renowned Sleep Scientist Mathew Walker stated that people who sleep between five and six hours per night eat on average an extra 200-300 calories as a result, which is line with studies like this one published in The Journal of Clinical Nutrition. 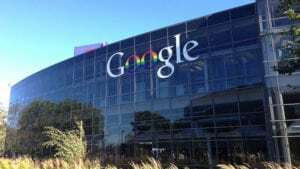 That comes out to about 70,000 extra calories a year, which is a conservative estimate on the low end of the range. Walker equates the additional calories to 10-15 pounds of what he refers to as “obese mass” in a year. With 40% of American adults, or about 100 million people, now sleeping an average of six or fewer a hours a night, short sleep duration is responsible for about 1 billion pounds of added weight in a year. That’s the consequence of an extra 7 trillion calories in a year! Knowing that people with obesity face a significantly higher risk of multiple serious diseases and health consequences, this staggering correlation can’t be ignored. 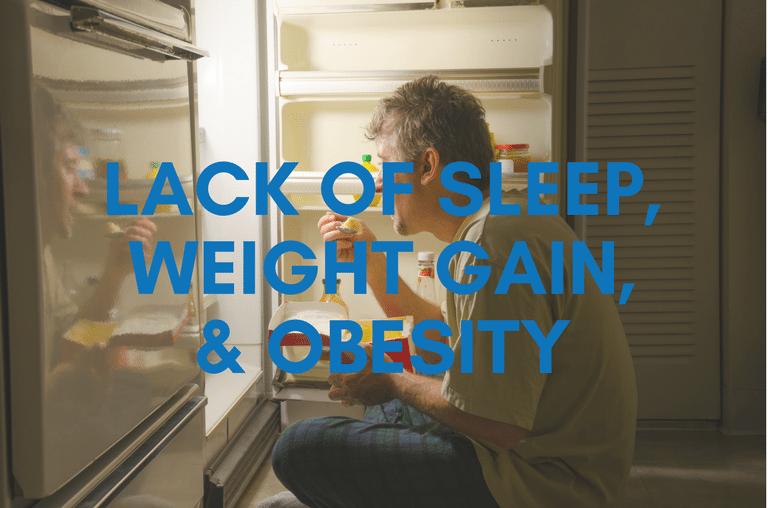 In this report, we’ll take a look at the statistics behind sleep deprivation and obesity in the United States, the negative implications associated, and what can be done to help reverse course. The links below will take you directly to the corresponding section. 40% of American adults get six or fewer hours of sleep per night. 38% of Americans are classified as obese. 70% of Americans are classified as either overweight or obese. 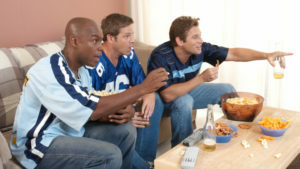 The number of obese adults jumped from 15% in 1980 to 27% in 1999. Since the late 80s and early 90s, the average American weight has increased 15+ pounds. Since 1985, the percent of American adults sleeping six or fewer hours per night has increased by 31%. It’s clear that not sleeping enough can result in weight gain, but why? Your body produces two chemicals that control your appetite. The first, leptin, is a protein produced by fatty tissue that tells your brain when you’re full. The second, ghrelin, is a hormone primarily produced by the stomach, that makes you want to eat more (it’s often referred to as the hunger hormone). Unfortunately, sleep deprivation has a negative effect on both. When you lack sleep, leptin is suppressed, so your brain doesn’t get the message that you’re satiated and should stop eating. meanwhile, ghrelin is actually increased, making you feel more hungry. To make matters worse, sleep deprivation also impacts our ability to make good food choices. Studies show that less sleep leads to cravings for higher calorie foods. This could be attributed to a number of different causes. First of all, it appears that lack of sleep affects the brain’s reward system. More specifically, when you’re short on sleep, your brain’s reward system reacts more strongly to food that’s bad for you. Lack of sleep also leads to lower energy. And what’s the quickest source of energy? Often that will lie in high-carb foods full of simple sugars. In other words, if you’re tired, you’re more likely to reach for that donut. In fact, your want for such food increases by 30% when deprived of sleep. Furthermore, lack of sleep also has a negative impact on your willpower. One study analyzed this link and found that getting enough sleep can actually refuel your ability to make good choices. Too little sleep makes it difficult to focus on the long-term, which leads to poor, impulsive decisions. Then there’s the notion that the less you sleep, the more time you’ll have to eat. In other words, staying up late means you have the opportunity to indulge in late night snacks. And during these late night hours, your body isn’t craving vegetables–it’s craving junk food. In fact, data suggests that preference for sugary and fatty foods peaks at midnight. And finally, when you don’t sleep enough, you feel exhausted. This lowers the odds that you’ll engage in exercise. Not only that, it can also decrease incidental exercise, like bounding up the stairs, walking with a bit of pep in your step, etc. So not only are you probably ingesting more calories, but you’re burning less too, creating a one-two punch for weight gain. When we discuss obesity, we often focus on diet and exercise. However, this data suggests that without considering sleep, you may very well be sabotaging your sleep efforts. Yes, you need to eat healthily. But if you aren’t sleeping well, it’s much harder to do so. And yes, you need to be active, you’re less likely to engage in exercise. Luckily, getting better sleep is attainable for most people. Behaviors during the day can make or break your night of sleep. The key is to make a commitment to good sleep hygiene. Below you’ll find six tips to help you begin practicing good sleep hygiene. Note, it’s crucial to understand that there is no single cause for the obesity epidemic in America. It’s not simply lack of sleep, or poor diet, or genetics, or anything else. It’s a complex issue with many issues interlinked. Could sleep be the primary underlying cause that spurs the rest of the issues? Maybe. 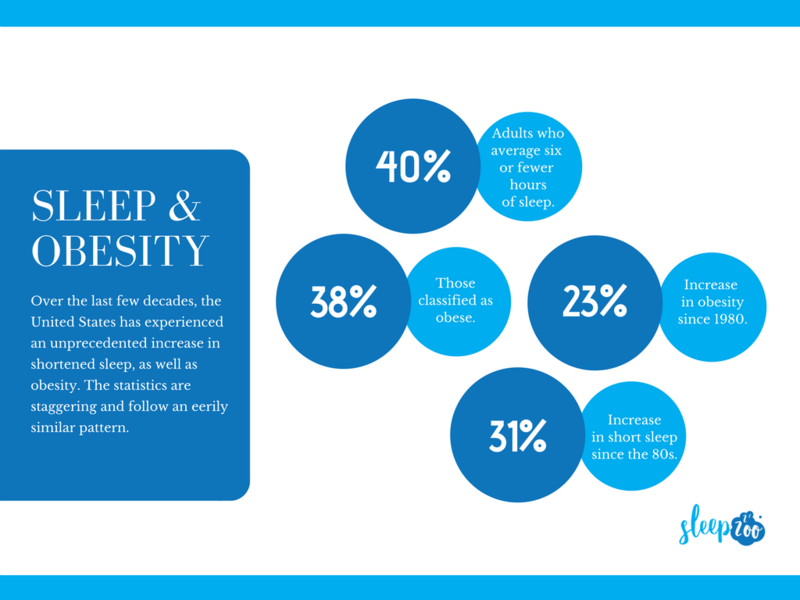 But more likely, sleep is one piece of an overall vicious cycle that keeps kids, adults, and families in obesity and poor health. It’s our hope that by focusing on getting better sleep, individuals can have the energy to combat the other issues that contribute to obesity to become more healthy.